These days, there are are numerous options available in the compact sedan class for drivers who want capable performance and sophisticated features. This is good for consumers, but it means navigating all those choices and doing a great deal of research as well. But never fear – we here at Gregg Young Chevrolet of Plattsmouth have done much of the work for you! The 2017 Chevy Cruze comes with a fuel-efficient turbocharged engine and lots of advanced technology for the money, while the 2016 Ford Focus remains a popular option in its own right. Which of these vehicles is the better choice for Plattsmouth drivers? Find out with this handy comparison guide. Chevy Cruze – The standard turbocharged 1.4L four-cylinder engine on the Chevy Cruze gets an EPA-estimated 40 mpg highway and 30 mpg city with a six-speed automatic transmission or 39 mpg highway and 28 mpg city with a six-speed manual transmission. 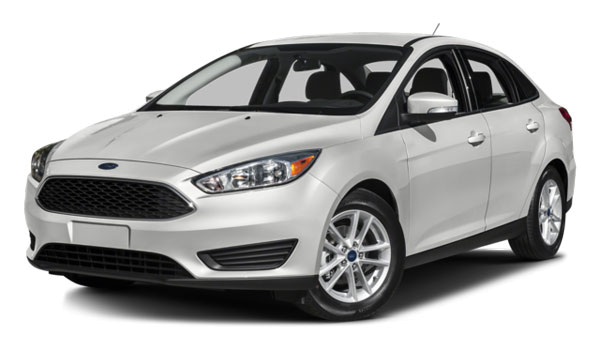 Ford Focus – The base 2.0L four-cylinder engine on the Focus gets an EPA-estimated 40 mpg highway and 27 mpg city with a six-speed automatic transmission or 36 mpg highway and 26 mpg city with a five-speed manual transmission. The base trims on both the 2017 Chevrolet Cruze and 2016 Ford Focus come standard with Bluetooth®, a rearview camera, a four-speaker stereo system, air conditioning, and much more. However, the Chevy Cruze also gets a standard Chevy MyLink 7-inch touchscreen interface, while the Ford Focus only gets a standard 4.2-inch display screen. 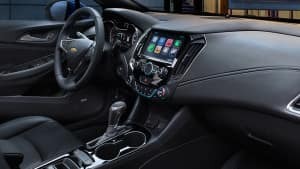 On top of that, the Chevy Cruze comes standard with Apple CarPlay and Android Auto smartphone app integration software, as well as built-in 4G LTE Wi-Fi capability that lets you connect up to seven different devices to the Internet; with the Ford Focus, on the other hand, you need to upgrade your tech package for Apple CarPlay and Android Auto access, and 4G LTE Wi-Fi is not an available feature on any trim levels of the Focus. 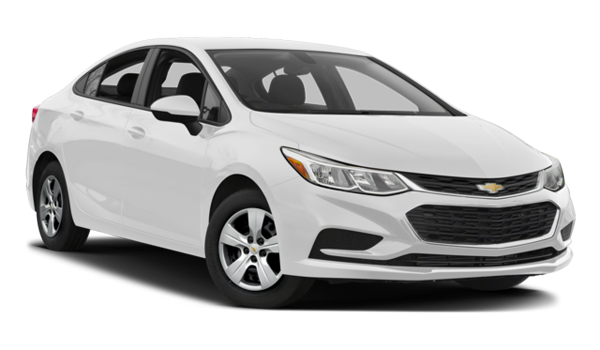 The 2017 Chevrolet Cruze and the 2016 Ford Focus both offer seating for up to five passengers, but the Chevy Cruze is more spacious in a number of different areas, including the all-important realm of rear legroom. The Cruze provides 36.1 inches of rear legroom, but the Focus only give rear passengers 33.2 inches of legroom to work with. In addition, the Cruze has a trunk measuring 14.8 cubic feet, while the trunk on the Focus has only 13.2 cubic feet of space. 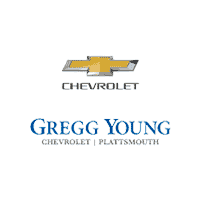 If you like the sound of the 2017 Chevrolet Cruze, then stop into Gregg Young Chevrolet of Plattsmouth to witness firsthand the ways in which it fits the bill. Not only is the new Cruze available in the trim level of your choice, but we’re easy to find at 302 Fulton Avenue in Plattsmouth, NE. Give us a call at (402) 296-3210, or contact us online to set up a test drive.